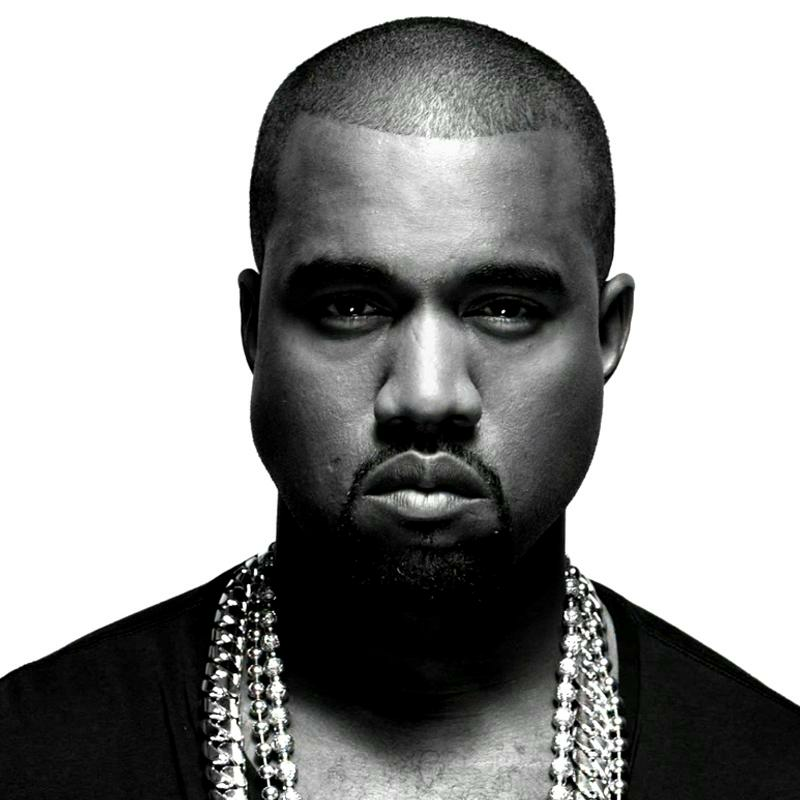 On his way to becoming one of the greatest of all time, Kanye West has produced and rapped on some of Hip Hop and Rap's best albums. Kanye's Glow In the Dark tours and Yeezus concerts have pushed creative limits around the world. Now you can shop for official Kanye West tour, album and Kanye concert merchandise from Kanye West including Kanye West t shirts, Kanye West posters, Kanye West hats and Kanye West vinyl records. Check back often as we get frequent updates and new apparel and clothes for men, women and even sometimes kids.